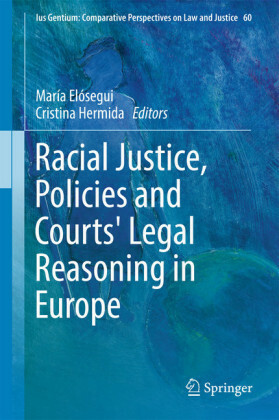 This book deals with foundation law in various European countries. 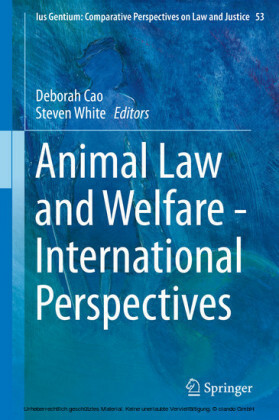 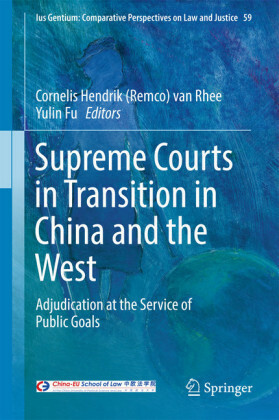 It sums up contributions from the most outstanding experts in foundation law in fourteen countries. 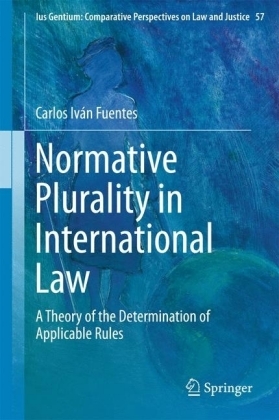 These are either civil law or common law, and their socio-economical situation is considerably different. 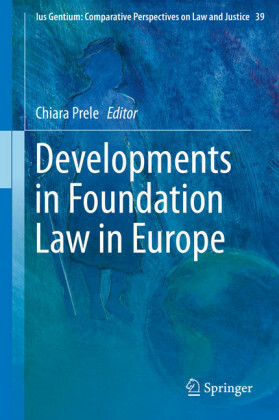 Despite the outstanding differences in each country, foundations have been growing in number and importance all over Europe in the last decades. 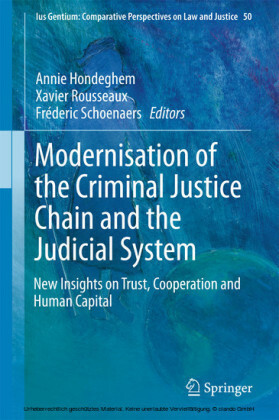 Political, economical and social changes occurred in various European countries increased foundations' role. 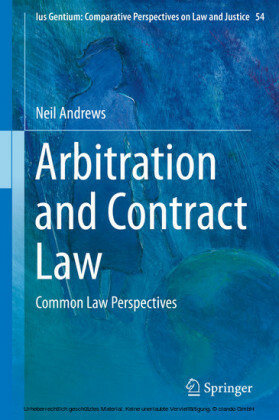 The need to focus on foundations' laws and regulations arose in many States for different reasons. 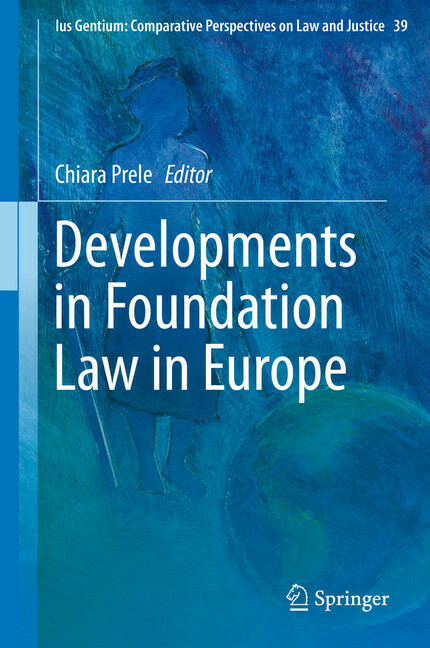 The contributions in this book focus in particular on the recent development of foundation law, on the evolution foundations have undergone in recent years and on trends in law.